An overview of business confidence in the North East and the rest of the UK, together with the current view of global investment markets and help on how construct an investment portfolio and assess risk. Presentations will be followed by discussion of the findings and implications for business. 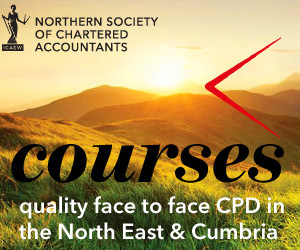 As well as answering questions, presenters will be keen to hear your views about business conditions and how they are affecting you or your clients. Nick will provide an up to date overview of Global Investment Markets and how to construct an investment portfolio based on varying levels of risk. Breakfast will be available from 07:45hrs, the briefing and discussion will commence at 08:00hrs and conclude by 09:30 hrs. Please advise when booking if you have any special dietary requirements. This is a free event, but advance booking is required.